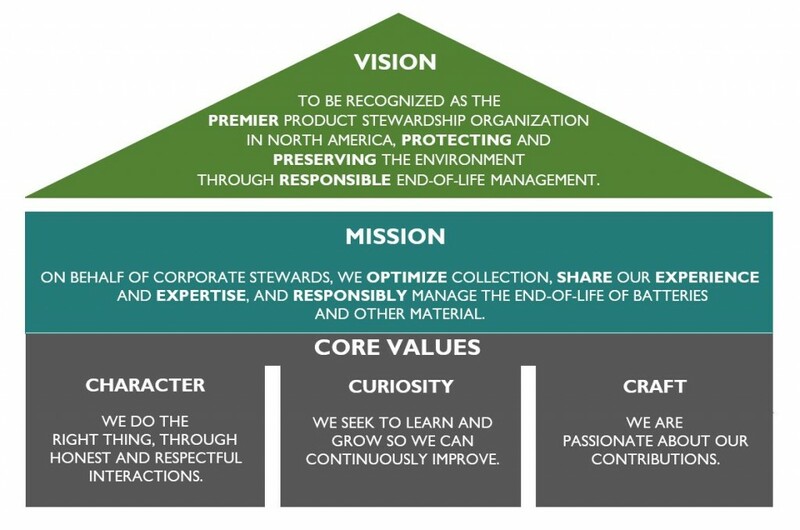 At Call2Recycle, we also value the diversity of employees’ backgrounds and believe everyone’s unique perspective is critical to our success. Diversity is fundamental to our business and one of our greatest strengths. Our employees have varied backgrounds, speak different languages, and are engaged in varied personal pursuits but all share a commitment to environmental sustainability and each do their small part to improve our planet. At Call2Recycle, we enjoy a culture of teamwork, innovation and fun. Our employees are the primary reason for our unique culture. We hire smart and devoted people who work hard every day to help us achieve our goals. Each one of our employees is a valued contributor, not just a number. We work in teams to benefit from our collectively talents to make a real impact on our industry. The way we operate – from flat organizational structure to our open door policy – contributes to the success of our employees and our company. At Call2Recycle, our employees grow outside their comfort zone through challenging work opportunities and access to benefits such as development seminars, e-learning and financial assistance for college. Our flat organizational structure allows employees access to our leadership team which affords mentoring opportunities and participation in special projects. They are close to the decision-making process and often participate in high-stakes initiatives that move the organization forward. All of features make Call2Recycle an incredible training ground. We leverage this growing talent to meet our toughest business challenges and often look internally when filing new positions. Call2Recycle has proven to be a great place to build a career.